Below are the steps to follow in Granting Reseller Privilege (WHM) account using WHMMaster Reseller Plugin. 4. Don’t forget to tick Digest Authentication at account creation. 1. From the left navigation pane, click on “WHMMaster Reseller” under plugin section. 2. You are now in WHM accounts section. Look for the link that says “Set/Remove WHM Autogrant”. 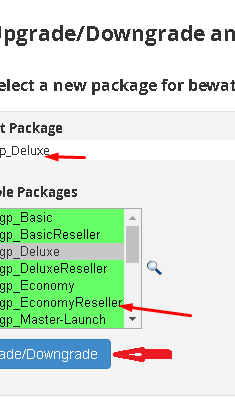 This will allow you to grant reseller privileges to the package you’ve created earlier in section A. 3. 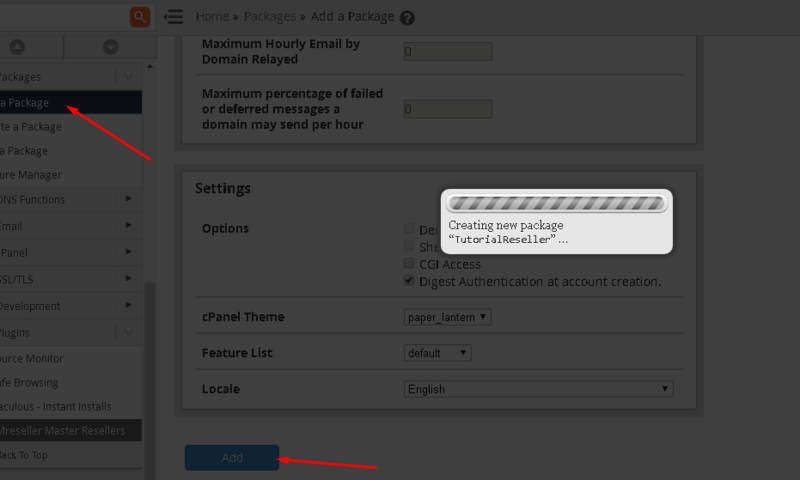 Choose the package name that you would like to give reseller privileges and click on “Add/Set Autogrant”. 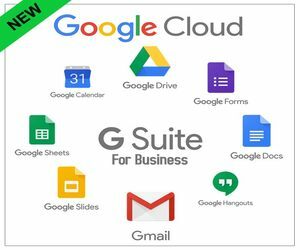 All accounts created under that package name will be Reseller account and will have access to WHM. AUTO GRANT RESELLER RIGHTS (This is applicable to Master resellers too). This section will guide you to upgrade an existing cPanel account privileges to become a Reseller. 2. 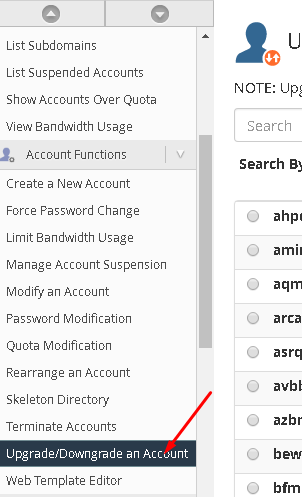 From the left navigation pane, click on “Upgrade/Downgrade Account” under Account Functions Section.